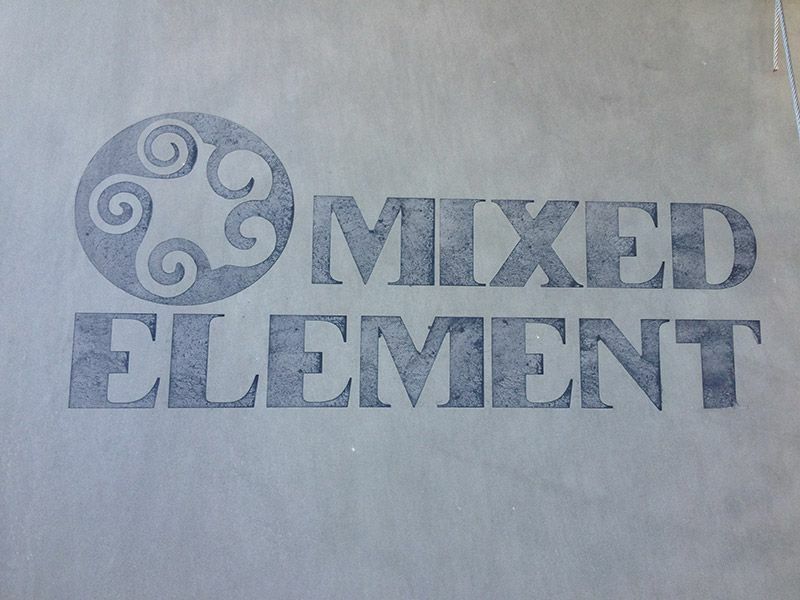 Here at Mixed Element, the doors of creativity are wide open with personalized designs using handcrafted concrete. 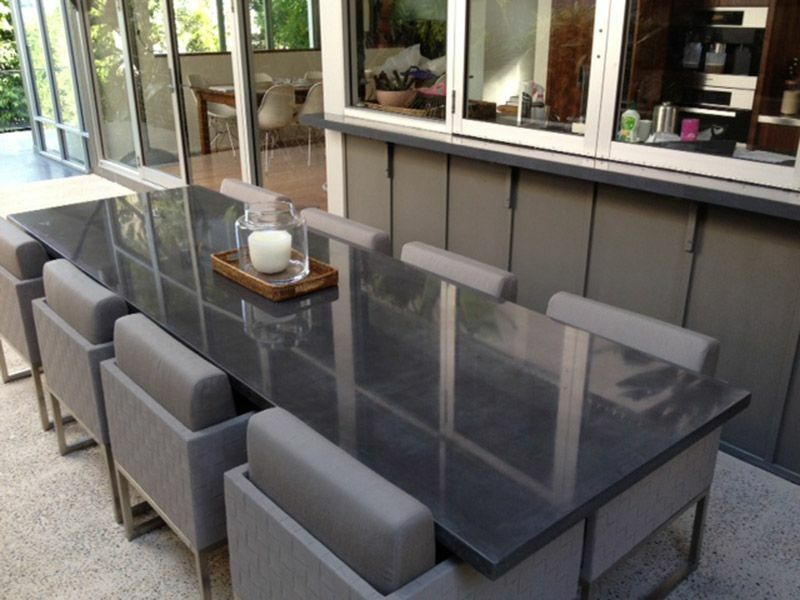 Concrete is no longer the boring grey surface that you walk over and pay no attention to. 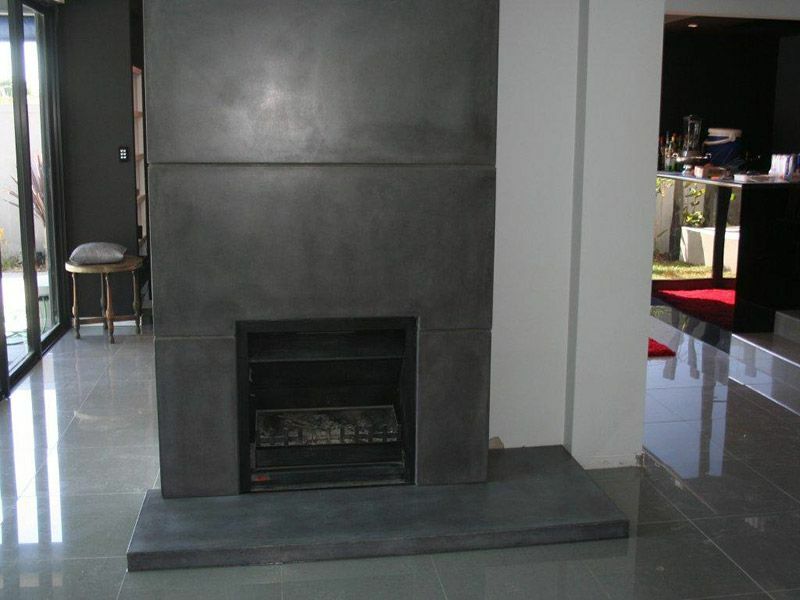 At Mixed Element we offer you a unique concrete centre-piece for your home or space. 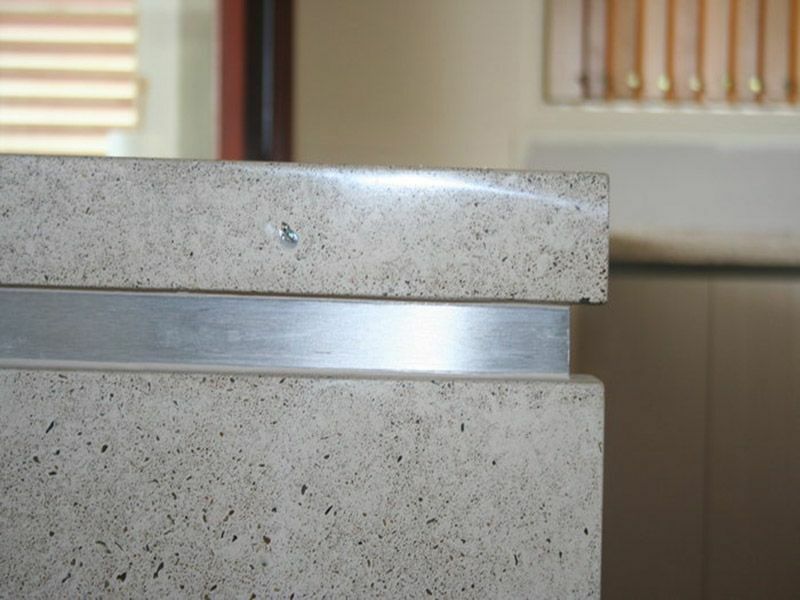 Mixed Element has found innovative uses for this surprisingly versatile material. 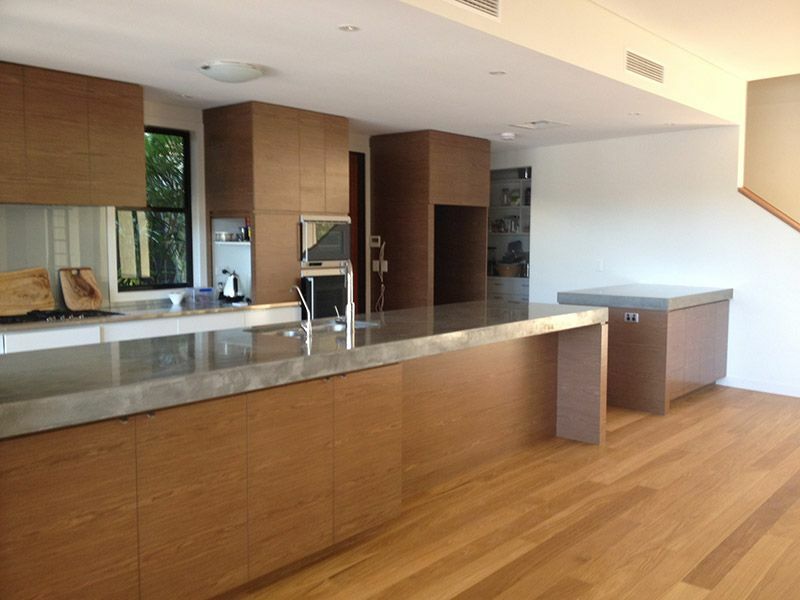 Make the ultimate design statement – yours! 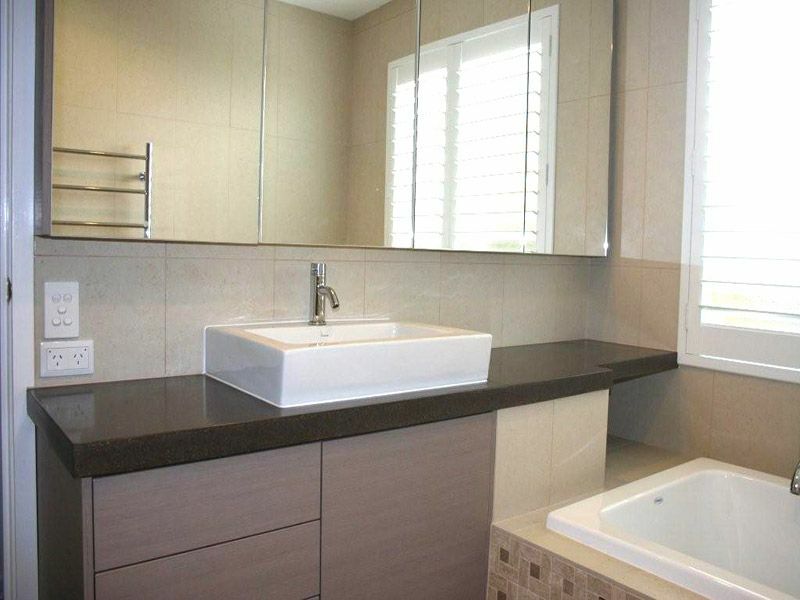 Here at Mixed Element we can tailormake to your specifications or we can design something for you, have as little or as much input as you like. 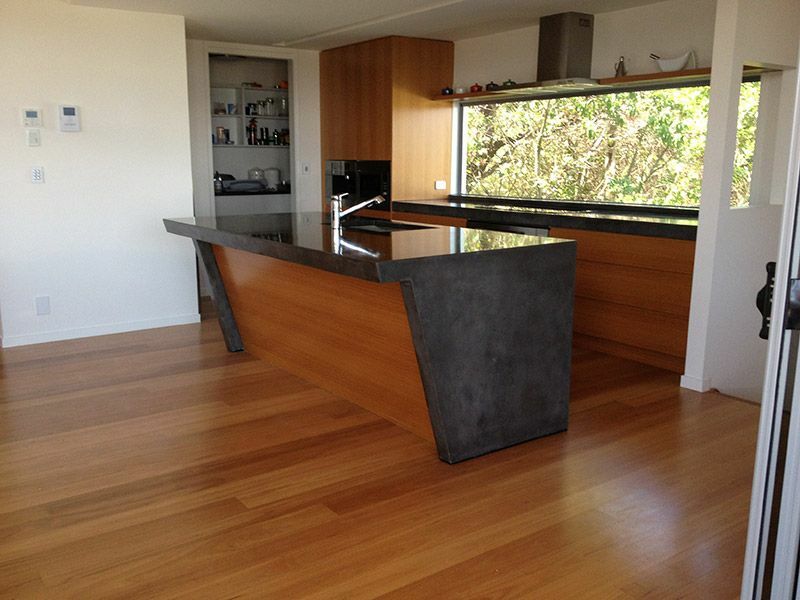 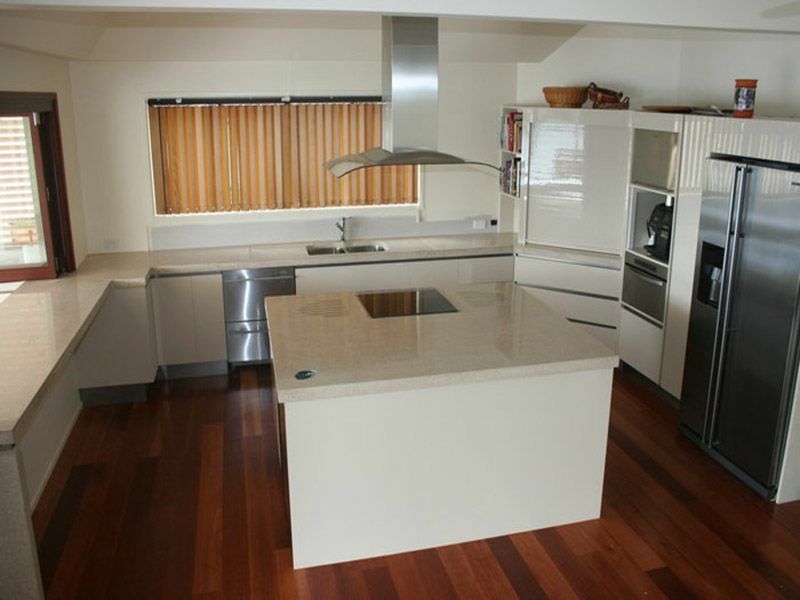 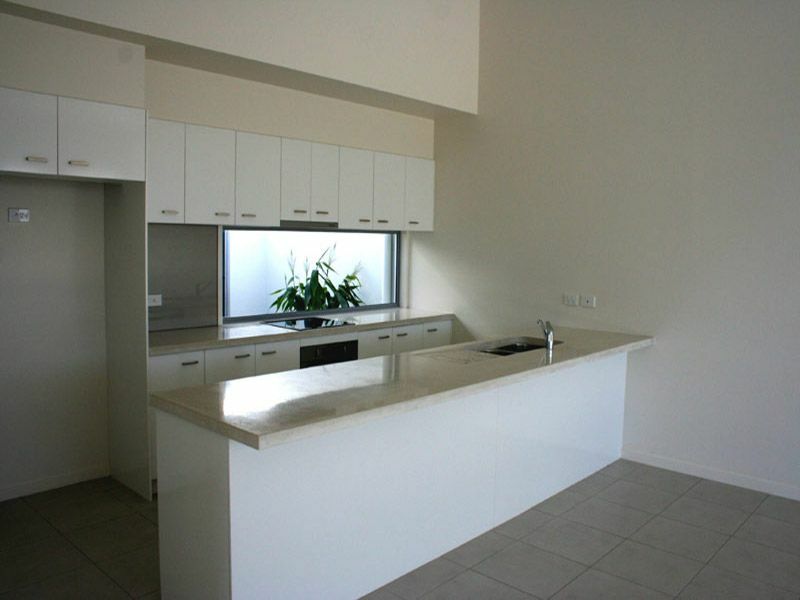 For those who desire a benchtop that stands apart from common surfaces, concrete is your answer. 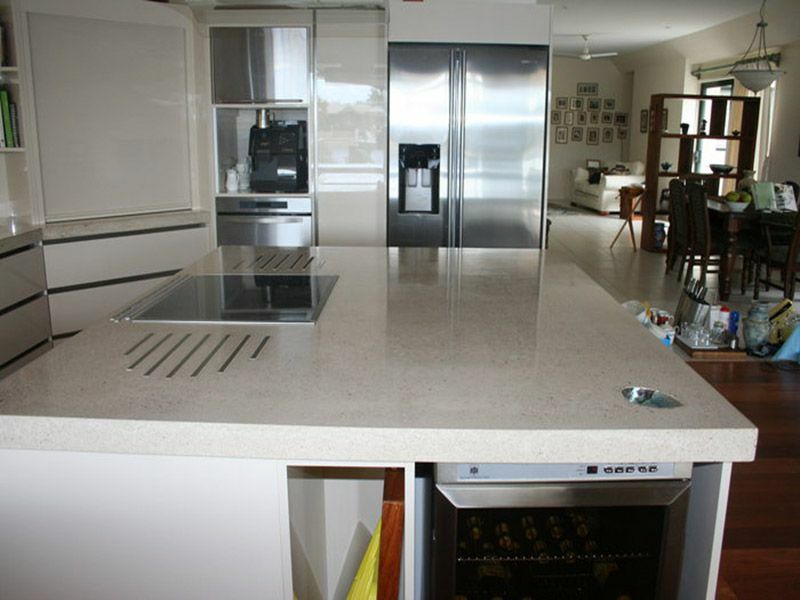 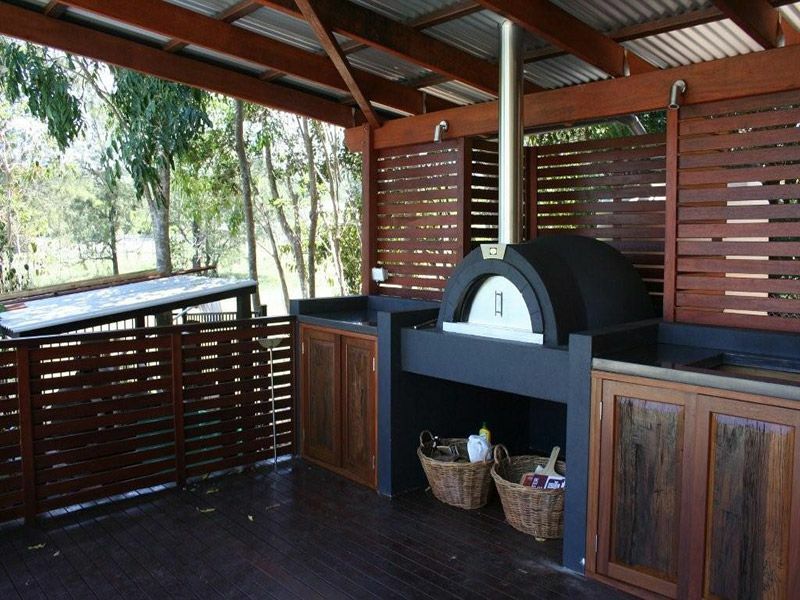 If your benchtop options have only included marble, granite, reconstituted stone and synthetic solid surfaces, then you understand the limitations and frustrations with such materials that are so commonly installed in households today.